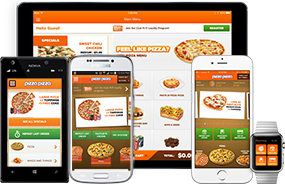 Pizza Pizza will be your long-term tenant in an innovative business opportunity. Check out our prime real estate opportunities. Vacant Ground Floor Space 1,735 sq.ft. Vacant Units: 939 sq. ft., 1,432 sq. ft. and 2121 sq.ft.